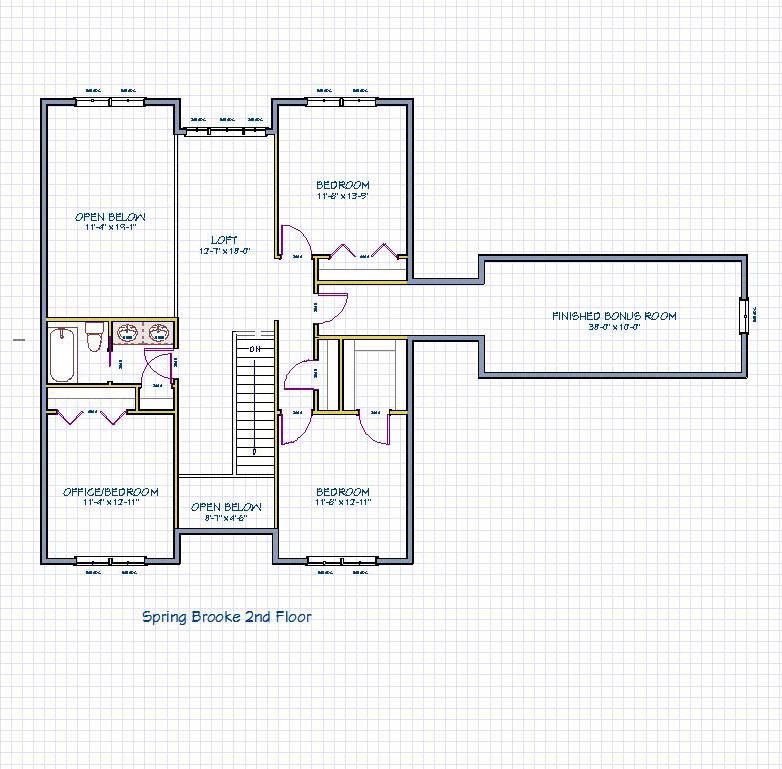 Has the most square footage of any of our models at 3.161 sq. 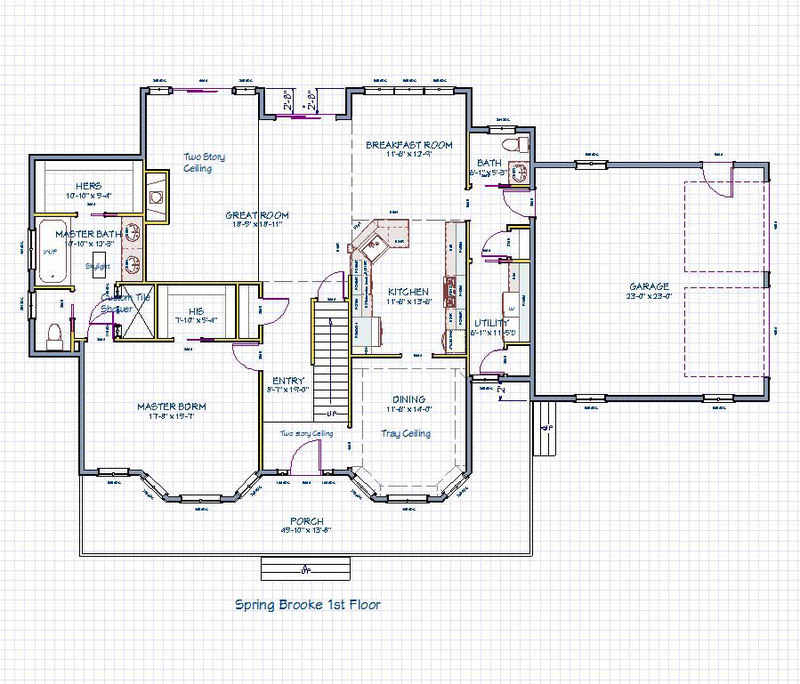 feet with finished bonus room, but can be made bigger if you want (One modified plan has 2 master bedrooms). This design includes the master bedroom downstairs, 3 bedrooms upstairs, great room, formal dining room, 2 1/2 bathsm kitchen/breakfast room, and laundry room. There is a balcony area. Perfect just the way it is or make changes to suit your needs.